Shot on Location at Sandon Hall in Staffordshire, director John Williams has managed to use the awe inspiring building to his advantage. This short film opens on news that the Earl of Warston trial has come to an end with him having to spend a minimum 10 years in prison due to the disappearance of his daughter, whom he claims the house took away. After his 10 years in prison the Earl goes back to his home to search for his daughter without much luck at the beginning. The house utters moans and voices, is this his guilt setting in or is the house really possessed by a demon? Time would soon tell as he confronts the demon offering himself in exchange for the safe return of his daughter. Eeriely done and with a running time that soon passes by, John Williams has managed to pull of a story that could have been the promotional piece for a feature length. A must watch. 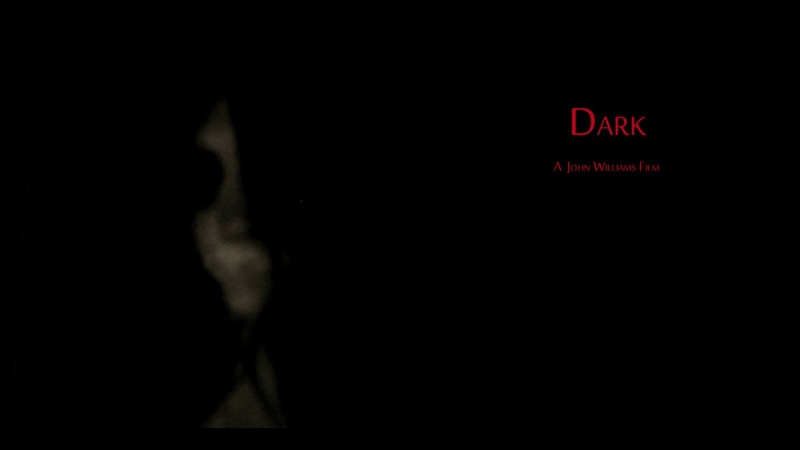 You can watch 'DARK' here.